This edition: Interactive Download. Pop. Piano/Vocal/Guitar (chords only). 11 pages. 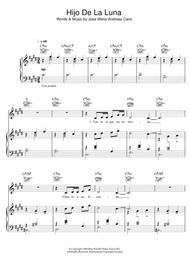 Published by Hal Leonard - Digital Sheet Music (HX.333638). 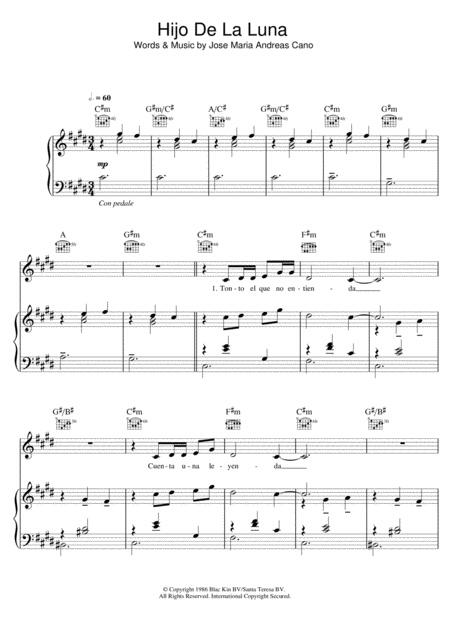 11 pages are totally impractical to play from on any Piano. This is the most unintelligent layout possible.